Logistics has been blamed for the postponement of the 2019 Elections. How challenged is leadership in the logistics sector? 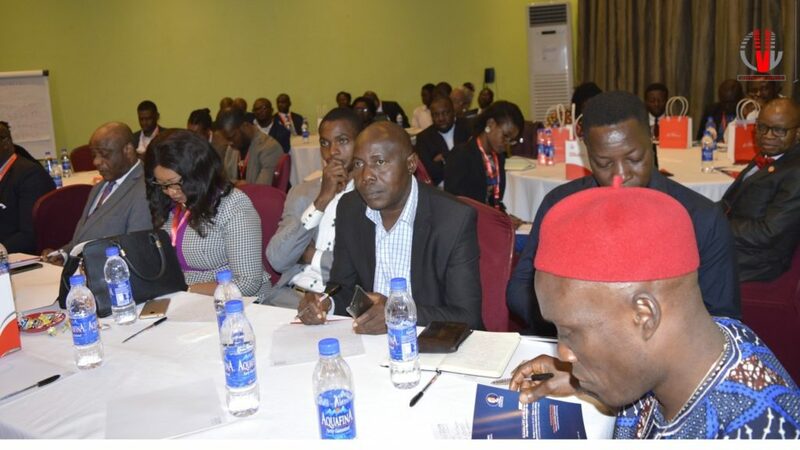 Leadership has also been considered as the biggest challenge in the country, how can people in the logistics and transportation industry rise above this challenge. 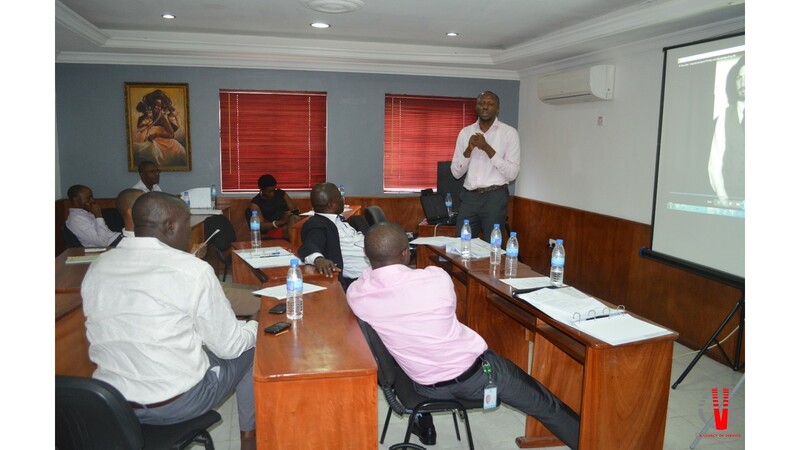 In view of the above CVL Masterclass Tool, “Learning to Lead by the Philosophy of Pedagogy of the Determined” is designed by Prof Pat Utomi to help organizations navigate through challenges that may shut down many organisations in challenging or difficult period. 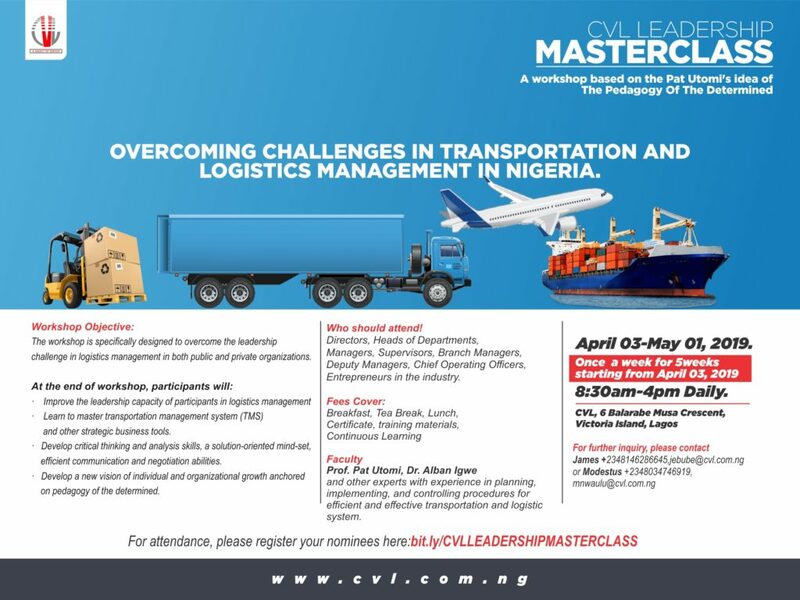 The programme is specifically designed for the transportation and Logistics industry in both public and private organizations. Workshop Objective: To enhance leadership and knowledge of the participants in the transportation and supply chain industry for optimization, security and sustainability. • Learn to master transportation management system (TMS) and other strategic business tools. • Develop critical thinking and analysis skills, a solution-oriented mind-set, efficient communication and negotiation abilities. • Develop a new vision of individual and organizational growth anchored on pedagogy of the determined. Directors, Heads of Departments, Managers, Supervisors, Branch Managers, Deputy Managers, Chief Operating Officers, Entrepreneurs in the sector. Learn more about the Art of Leading training program here. CVL initiated a youth entrepreneurship, agro-processing and vocational skills acquisition programme that offers sustainable livelihood support and employment opportunities for youths in Nigeria over a 12 months period under the CVL Young Entrepreneurship Training Programme (YETP) – a national youth intervention programme. To be part of this youth empowerment scheme, the applicant must be a resident of the selected community and must be within the age brackets (18-to-40 inclusive). An applicant with a minimum of School Certificate or ability to read and write may be considered. CVL in partnership with the Rome Business School will be conducting the Executive Education on Family Business course. Learn more here.